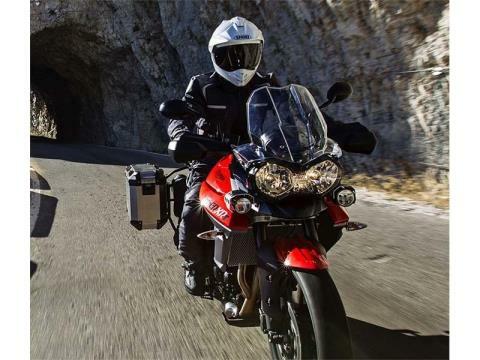 The Tiger 800 XRT provides the highest levels of comfort and technology for the perfect adventure. The combination of switchable ABS, traction control, and rider modes provide full reassurance and the additional of luxury features such as heated rider and passenger seats, heated grips, and a larger 650W alternator that can power other auxiliary items meaning that all year riding is always on the agenda. Visibility is enhanced with the LED fog lamps, and the touring capabilities are maximized with the standard fitment of pannier rails that are ready to take the optional Expedition luggage set. 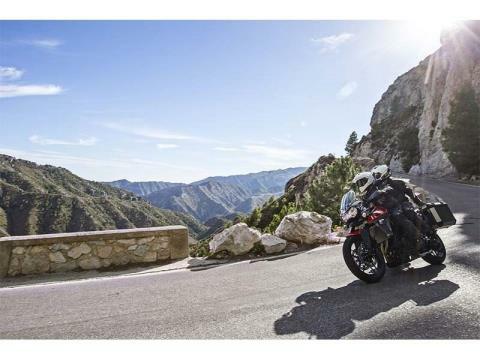 At the heart of the XRT is an 800 cc triple engine with 95 PS and incredible levels of torque for a linear power delivery no matter what gear you are in. With power on demand and a chassis tuned for dynamic handling, the XRT makes every journey an experience. 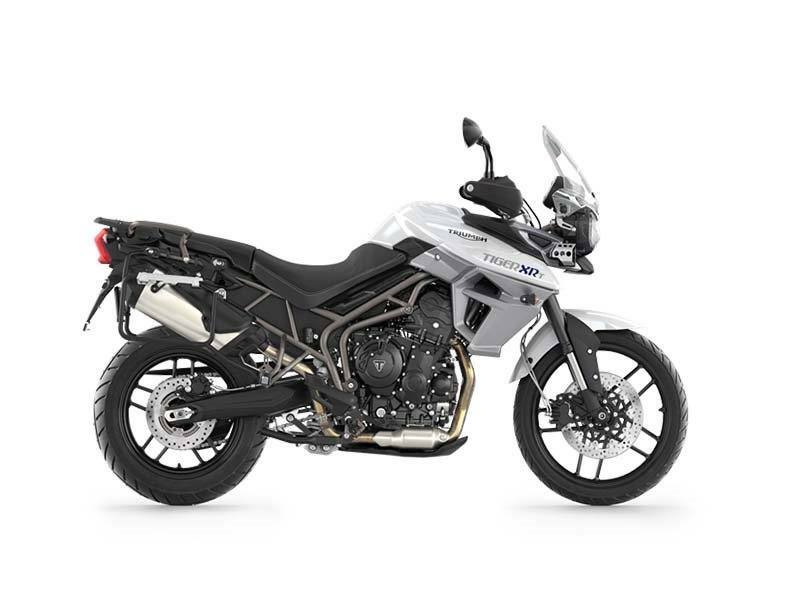 TRACTION CONTROL: Every Tiger 800 features first-in-class standard fitment of Triumph Traction Control (TTC) that prevents the unexpected spinning of the rear wheel and cuts the engine torque to avoid the loss of lateral grip. The XCX/XCA and XRX/XRT feature advanced Traction Control with three settings: 1. 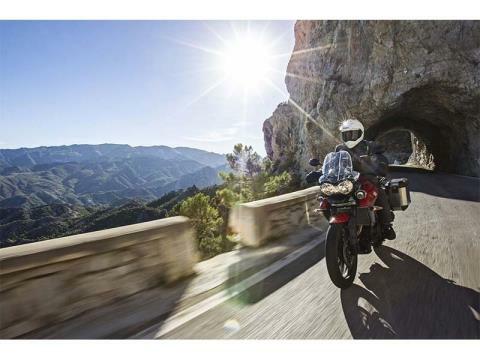 ROAD: optimised for road use, allowing minimal rear wheel slip. 2. OFF ROAD: allows increased rear wheel slip. 3. OFF: disables the traction control setting.